In a quiet and unassuming town tucked away in a hilly part of eastern Kenya, the British home secretary Theresa May’s name is spoken with barely concealed anger. Since her role in the ban of the town’s most valuable export, she’s become a universally vilified figure. For more than two decades, Maua enjoyed booming business propelled by the growth and sale of khat, known locally as miraa, a popular herb whose leaves and stems are chewed for the mild high they offer. But last year the UK, home to one of khat’s biggest markets, declared the stimulant a class C drug and banned all imports, prompting Maua’s rapid descent into economic purgatory. Since the early 1990s, Britain has imported between 2,500 to 2,800 tonnes a year, according to the Home Affairs committee. Although in its initial findings the committee could not find a compelling health or social reason to ban khat, May’s argument – that continuing to allow trade in the UK would spawn off an illegal export corridor to other European countries where it is banned – won out in what became a controversial cultural debate. 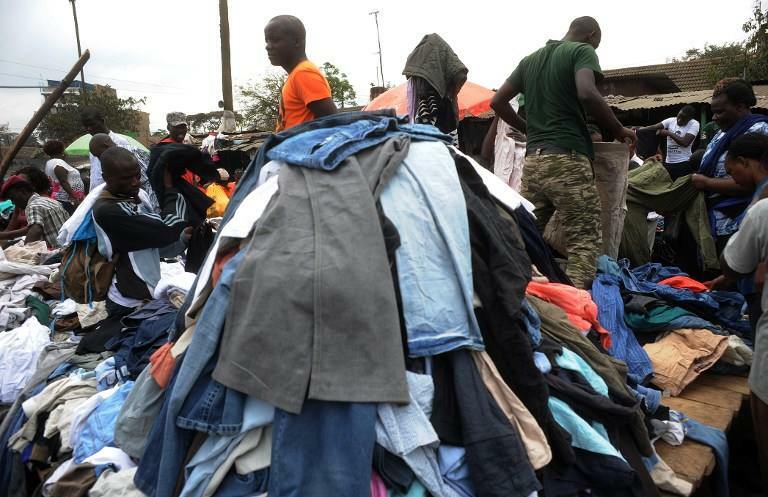 Now, a year after the legislation was signed, residents in Maua have been hit hard by a shrinking local economy that has left many facing poverty. Edward Muruu is one of the earliest pioneers of the khat export trade. A retired headmaster at a local primary school, he says he has experienced unprecedented losses since the ban came into effect. “I used to ferry miraa (khat) from Maua to Nairobi four times a week using 27 Toyota Hilux trucks, where it was repackaged for export. I used to make around £2 100 a month. Now I am lucky if I bring in £250 per month,” he says. With the European market gone, the only place left for Muruu to sell his stimulant is Somalia, where consumers now dictate how much they pay – and it’s not much. “The other issue with the Somali market is that the only people who can transport miraa to Mogadishu are Kenyan Somalis, meaning that the rest of us drivers have been put out of work,” says a former worker of Muruu’s, who only identified himself as Kanda. According to Kanda, if non-Somali drivers attempt the trip they are attacked along the journey. For a town of its size and location, Maua has a disproportionately large number of residents of Somali heritage, most of whom are involved in the khat trade as middlemen. They are also big consumers themselves. The effects of the London ban have reached everybody in the khat micro-economy, from the big name traders like Muraa to the small fish who depend on the trade for their survival. Although Muraa has made investments that have cushioned him against the blows of a deeply depleted income, those at the lower end of the food chain have not been so lucky. Miriti Ngozi, chairman of the Miraa Traders Association, says that many farmers and traders are no longer able to pay school fees or even buy enough food for their families. “You have to understand that in this region, subsistence farming has long been overshadowed by the more prestigious miraa farming. Now that people are no longer making money from miraa, they do not have money to buy food and many families are sleeping hungry,” he says. Yet many remain reluctant to uproot their khat crops and plant maize instead, holding on to the hope that their fortunes might one day return. Pius Mbiti, a trader in his early 30s, is a qualified vet but says that he makes most of his income from picking and selling the stimulant. “On a good day I used to make up to £12 which, when supplemented with earnings from my vet practice, was enough to take care of my family. But since the ban I am lucky if I make even £2 pounds,” he says. He cannot rely on animal medicine any more either because farmers no longer have the money to pay for his services. This narrative is familiar across the town, with the common refrain being that shutting down miraa imports to London is killing businesses indirectly linked to the herb. “The miraa trade was the heartbeat of this town; it drove everything else. With revenue from miraa so drastically low, people no longer have the money to buy things,” says Lawrence Kobia, who owns a bookshop. He says that his sales have plummeted by more than 40% since last year. 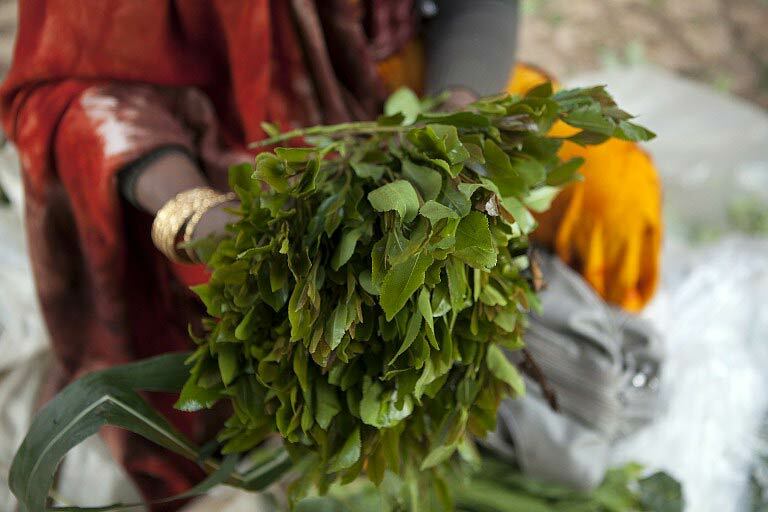 In its submissions to parliament, the Home Office committee warned that banning khat would result in the formation of a black market – as seen in the United States and other European countries including Norway and Holland. Although initially khat sold for between £3 and £4 a kilogram in Britain, the committee reported that if it was banned the price could increase to £318, similar to its price in the US. Their predictions turned out to be true: there has been a proliferation of the stimulant in London since the ban. While the border police have no statistics on seizures, the London Metropolitan police says it has handled a number of khat-related offences. A spokesperson said that in the first six months after the ban came into effect, a total of 68 warnings and 14 penalty notices were issued. In addition, 36 people were arrested for possession of the herb, four of whom were later charged. In the meantime, the Kenyan government is trying hard to get the ban lifted, with President Uhuru Kenyatta even promising the farmers in Maua as recently as February that he will petition to have the market reopened for them. The farmers, however, see this as a cheap political move to whip up support, complaining that no tangible rewards have come from promises made by politicians regarding the matter in the past. But the squabbling over high-level politics in Kenya and the workings of the parliament in Britain are meaningless to the miraa farmer in Maua, whose only worry is where the next meal will come from. Soon after dawn Bashir Bilal sat outside on his usual plastic jerry can surrounded by young girls and boys chanting Quranic verses. Each child clutched a worn plank of wood instead of an exercise book, writing on it in Arabic script with ink made from charcoal and water. Uprooted and dispossessed, life as a refugee is tough. 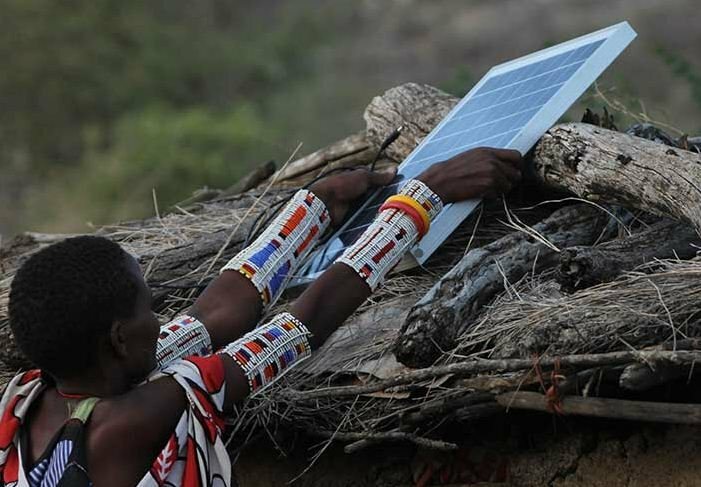 But for the Somalis who have for years, or even decades, called Dadaab home there are opportunities too. Bilal (47) used to live in Afgoye, a breadbasket town 30 kilometres northwest of the capital Mogadishu. When he came to Dadaab five years ago he found better schooling options than at home where fees were high and children would often spend their days helping out on the family farm. Just when they will go back is contentious. Kenya’s government has hosted refugees from Somalia since 1991 when civil war tore the country apart. Since then Dadaab has grown into the world’s largest refugee settlement, with over 350 000 residents. Kenya now wants the camps shut down claiming they are a security threat used by members of al-Shabab, Somalia’s al-Qaeda branch, for recruitment, training and downtime. Albert Kimathi, the area’s top government official who, as deputy county commissioner is responsible for security, called Dadaab “the breeding ground, the training ground” for al-Shabab. “They use the camps as safe havens,” he said. “I’m not branding anyone a terrorist, but quite a number of these terrorists come from Somalia. 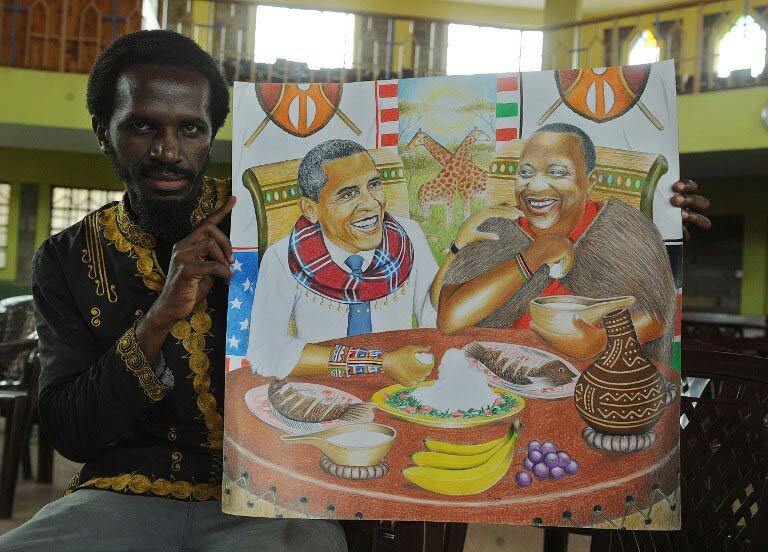 These people are one and the same,” said Kimathi. People living in the camps find such allegations perplexing. Yakub Abdi left the southern city of Kismayo in 2011 after al-Shabab gunmen accused his father of being a spy, and then executed both his parents. He hates and fears the militants and so volunteered to chair a neighbourhood watch group in one of Dadaab’s five camps. “This is not the place they are recruiting,” said the 29-year old father of two. His 260 fellow volunteers in the Community Peace and Protection Team keep tabs on new arrivals to their camp, reporting anyone suspicious to police. “Shabab are not here,” said Abdi, but he warned that the invisible, largely unprotected border just 80 kilometres to the east, meant they were not far away either. 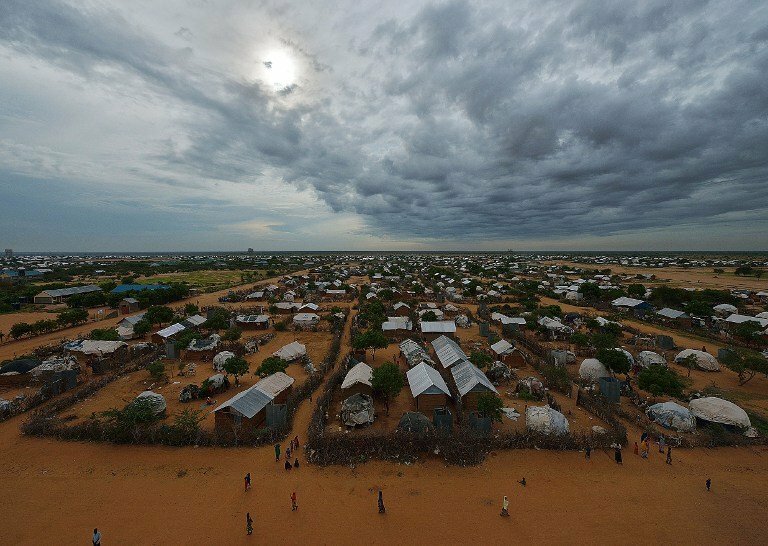 Despite living in temporary shelters and barely subsisting on food handouts, Dadaab is not a place of universal misery and hopelessness. Mohamed’s dream is to be resettled in the US where his mother and siblings already live, and to continue making films. For others the dream is closer to home, and nearer to being realised. 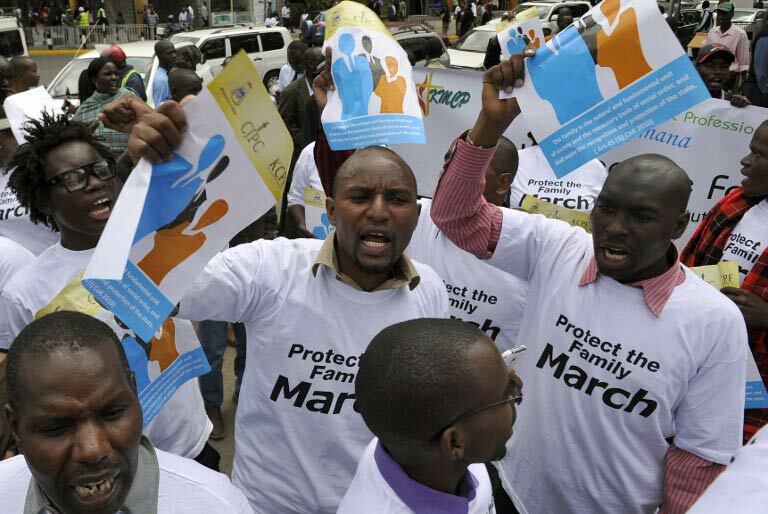 “Children in Somalia have no hope,” said the 42-year old father of 12 children from two wives. “My children are learning here.” He has no desire to return to Somalia because “there is still fighting there”. A short way from Osman’s pharmacy, along flooded and uneven dirt roads, the daily delivery of khat, a herb with a mildly narcotic effect when chewed, was unloaded. 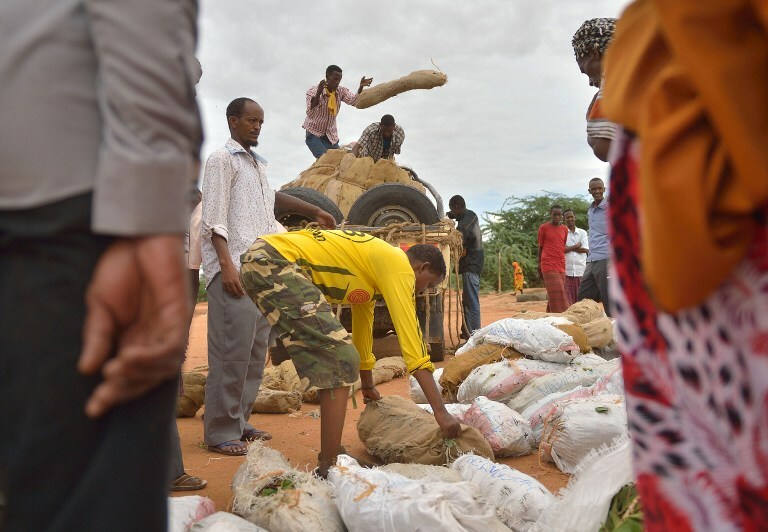 A broker who runs four pick-ups piled high with 50-kilogramme sacks of khat into Dadaab every day said he sells out his entire stock without fail, making more than 30 000 shillings (280 euros) on each truck. In a frenzy of activity the retailers, including 43-year old Fatima Ahmed, split the sacks open on the ground sorting the vivid green shrub into kilo bunches. Prices are seasonal and low during the current rainy period, but still, Ahmed said, she buys at 100 shillings (1 euro) and sells at 150 shillings (1.40 euro) making a modest daily income. “It’s a good business,” Ahmed said. 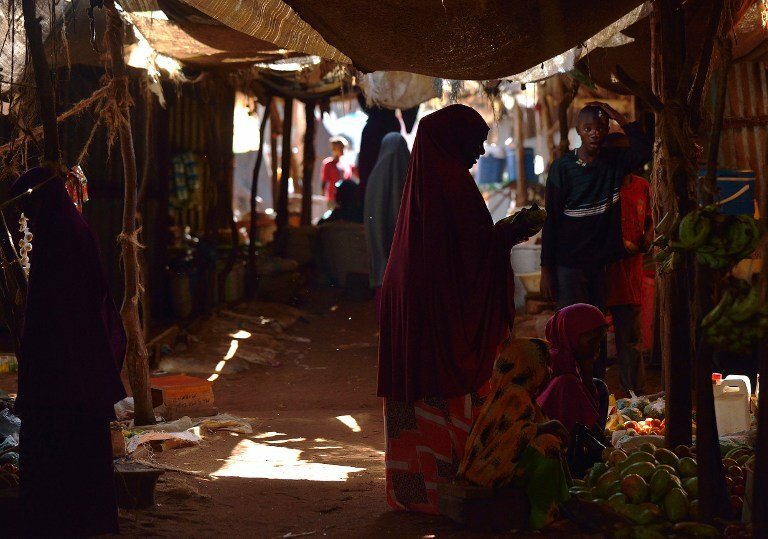 Sellers’ profits are ploughed back into Dadaab’s thriving economy which, according to a 2010 study, is worth around $25 million (22m euros) a year. The research, commissioned by Kenya’s Department of Refugee Affairs, found that Dadaab also earned the nearby non-refugee, or host, community $14m (13m euros) a year in trade and contracts. Each camp has its own market but Hagadera is the most established. A Kenyan official described it as “a mini Dubai”. There are hotels and restaurants selling grilled camel meat, chilli hot samosas and spiced tea with camel milk, general stores with shelves of pasta, rice, milk powder and sugar – much of it smuggled in from Somalia and sold at a steep discount – electronics shops with the latest smartphones, narrow alleys stuffed with stalls selling new and secondhand clothes, fabrics and shoes and shady passages lined with tarpaulins piled with mangos, avocadoes, potatoes and onions. Ali Saha, a 23-year old university graduate who runs a cyber café, said he wants to return to Somalia, just not yet.